Ride off the sandy beach into the ocean OR view the cool sites of the intracoastal with its mansions and beautiful boats. FREE Use of Resort, Pool, Tiki Bar, at Certain LocationsMultiple Activity Discounts! Our rides reservation in Fort Lauderdale, Pompano Beach, and other Florida county’s is the perfect get away or friends and family fun. Offering fast wave-runner rides for adrenaline rushing fast 110 hp wave-runner rental in the Fort Lauderdale area. Explore the sights of millionaire mile to Boca Raton. The ocean open space is all available for the taking with a Yamaha Wave-runner. Besides only just water sports, our company provides other fun and sunny activities to do outdoors. While you are visiting South Florida. Reserve today for a half hour & hour or as long as you like to have fun. Enjoy the beautiful views from a Parasailing above the amazing waters of South Florida. Fly one, two or three at a time, side by side up to 1000 feet. Enjoy high above the ocean at its best. Explore the azure clear blue waters of Florida’s finest coral reefs face to face. Look for exotic colorful fish, sea turtles and marine life. Come Snorkeling in amazing blue ocean waters. Enjoy the sparkling blue sight of the Venice of the America in Fort Lauderdale with your very own SUP Paddle Board tour rentals. Water sports around the ocean waters with powerful and swift Wave runner’s. Easy to ride and are extremely stable and for this reason commonsense to operate. Anyone can, and just blaze across with our jet ski rentals and tours, our list of attractions for tourists is a great Florida vacation guide. Ride the waves in Fort Lauderdale is most effective ways to explore the area! Water sports rentals can offer you a unforgettable adventure of splashing through waves and exploring the Sunshine State shore. Whether you wish to be more round the coast, otherwise you would favor to paddle round the a lot of natural manner with a kayak or paddle boards. We’ve got the proper water sports for you. We offer water sports rentals and tours area as well all nearby cities. 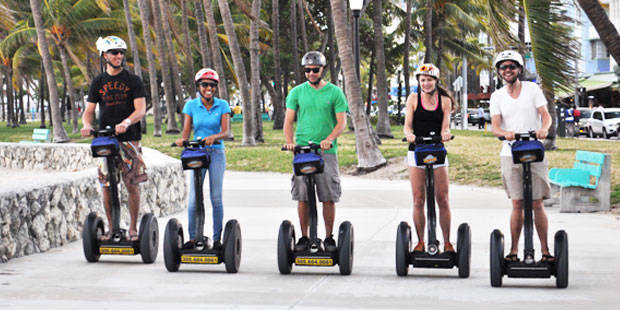 A adrenaline rushing experience on a fast equipment is a blast while visiting South Florida. We have special tours through our other locations as well. Nothing is better then a great weave runner riding experience around local rivers like the Intracoastal and of course the Ocean area by beach. Our personal watercraft and water sports service offer fun outdoor activity for everyone needs. For boat rental and yacht charter events go here (https://www.yoloboatrentals.com/fort-lauderdale-charters/) Fort Lauderdale company will have the best fleet available. An excellent athletics activity for the full family. 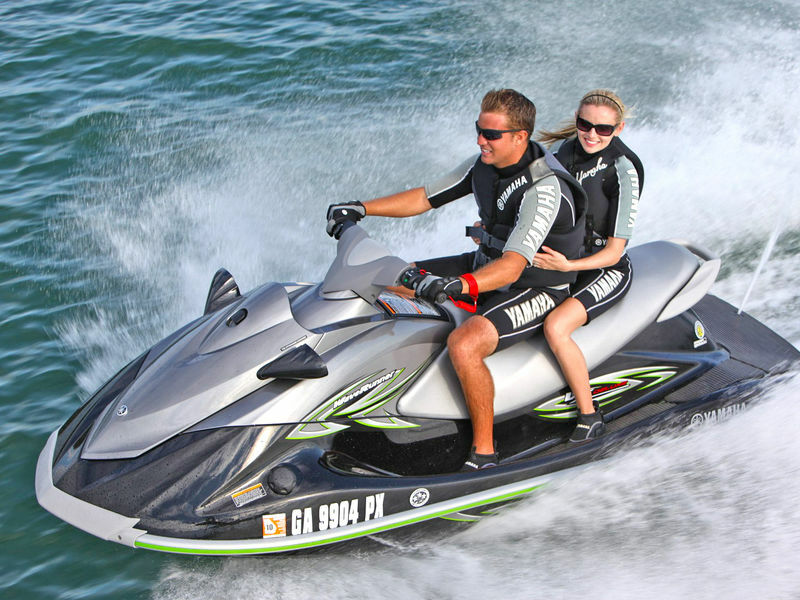 We tend to feature all new, progressive VX 110HP four Stroke wave runners rated for up to a few persons. Most recent technology provides safe, stable and simple to ride fun for the complete family. You must be 14 years old or older with a picture id to drive. Any age can ride as a passenger. Someone in the group must be 18 years old to sign the paperwork.